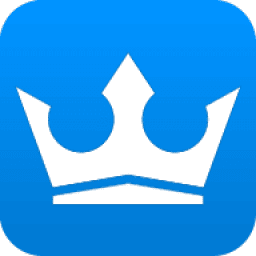 KingRoot apk is an amazing tool for “lazy people” who just want to get root access but don’t want to flash any third party Recovery into their lovely device. It is one of the most famous root tool in China and now we release English version here for everyone, totally free and without AD. Something interesting will happen when you root your device by KingRoot, the most suitable Root strategy will be deployed from cloud, that is why we have higher success rate that some other tools. Specifically, root success rate will higher than 60% on supported device.